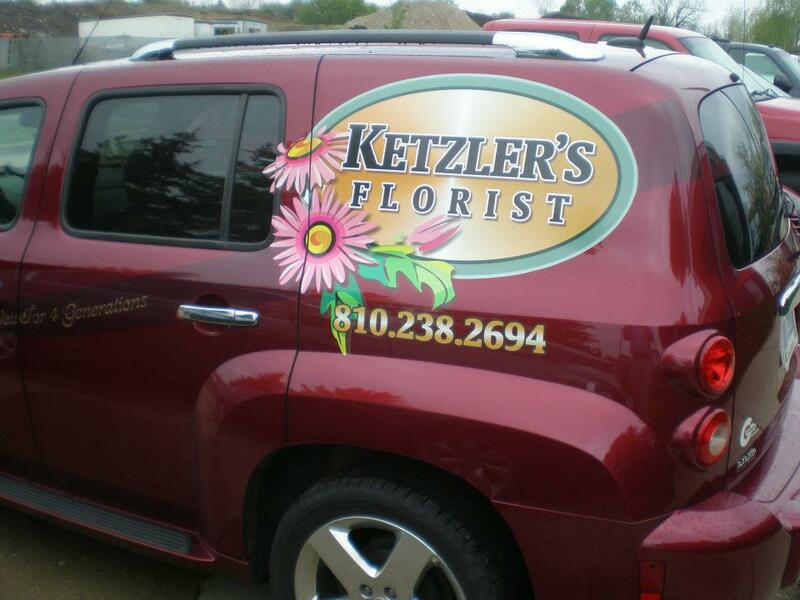 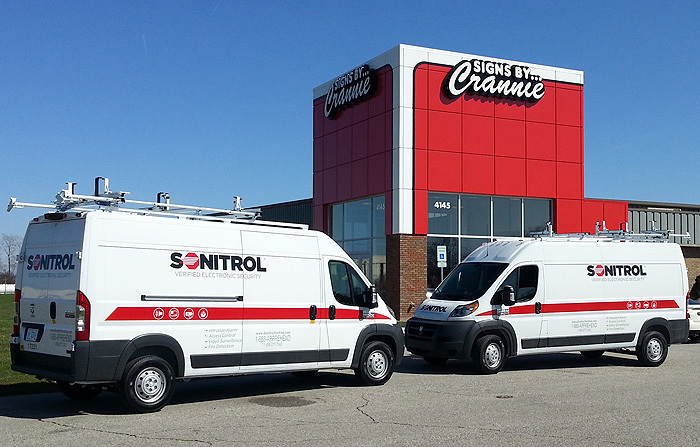 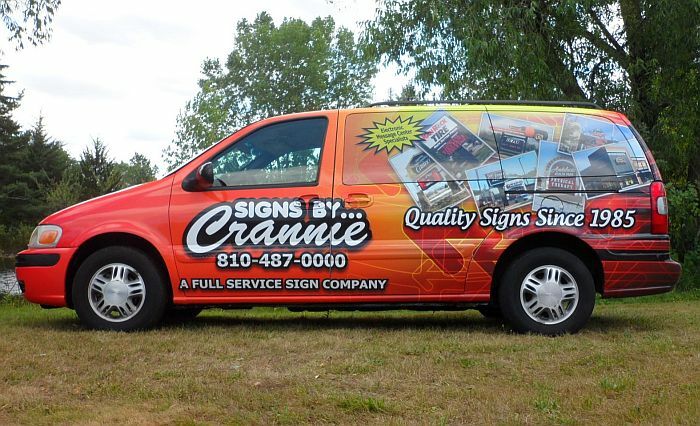 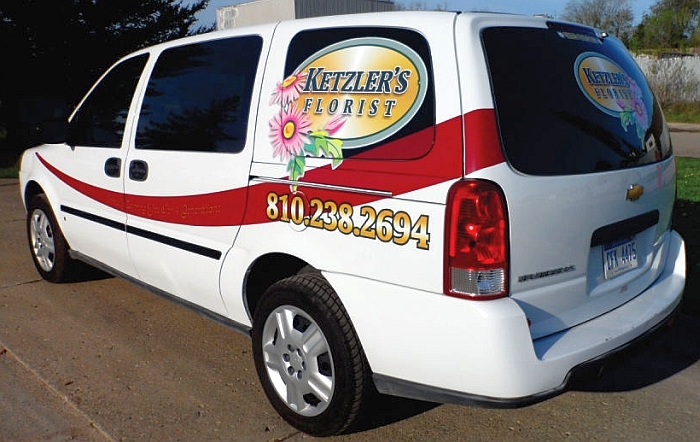 Ketzler’s Florist once again asked their friends at Signs by Crannie to adapt their company logo to brand a recently acquired floral delivery vehicle. 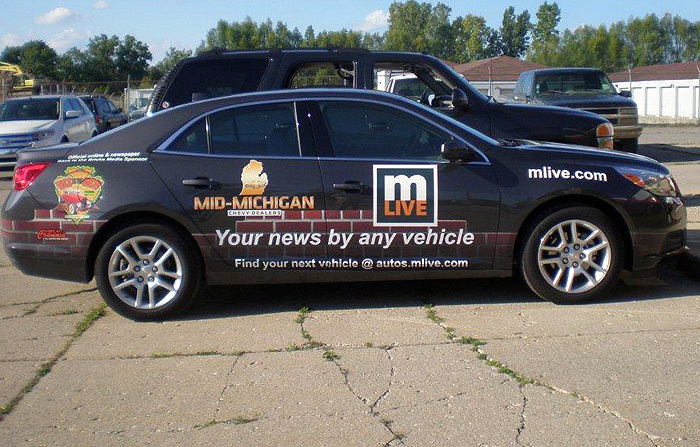 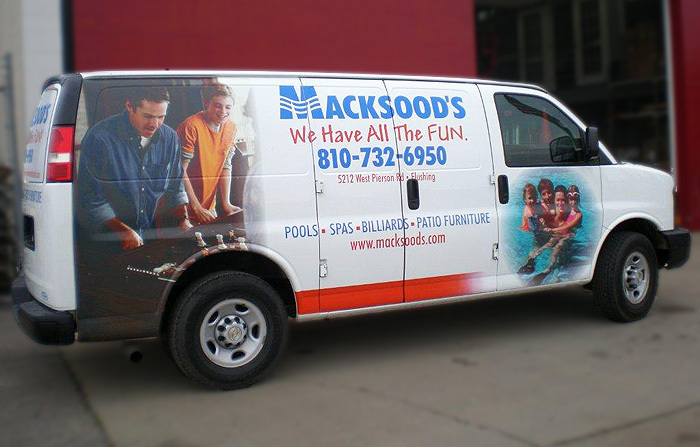 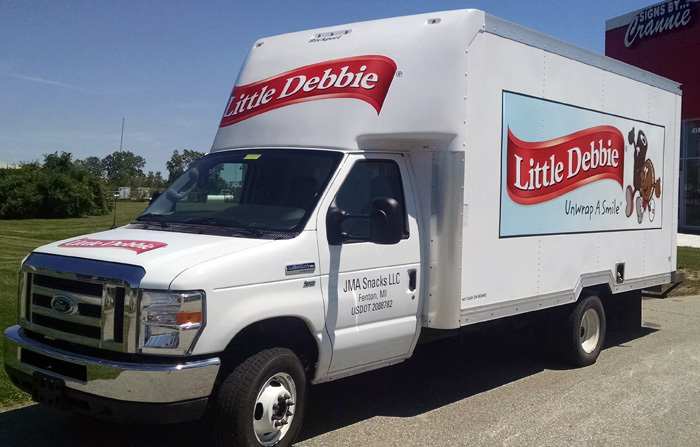 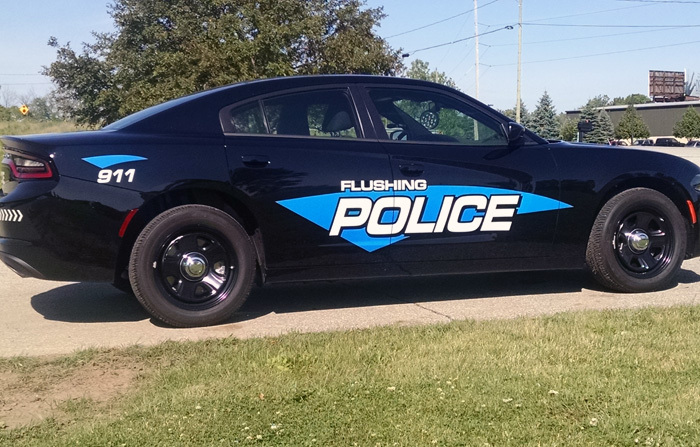 The SBC creative department designed a cost-effective vehicle wrap, then used premium wrap material for long-term durability to hold up to Michigan’s 4-season weather. 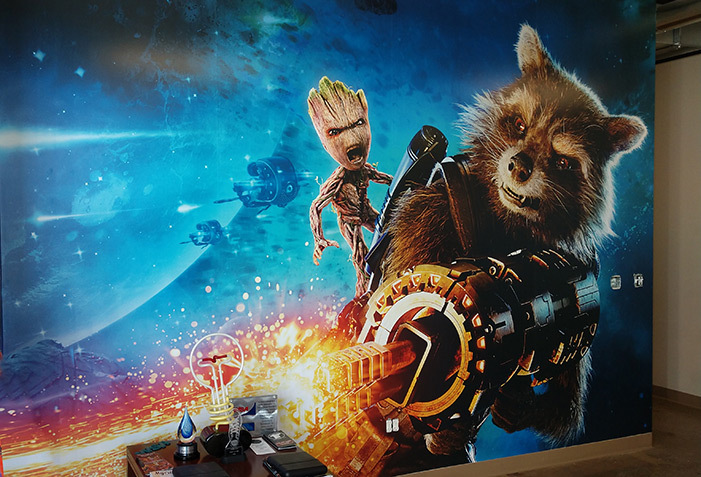 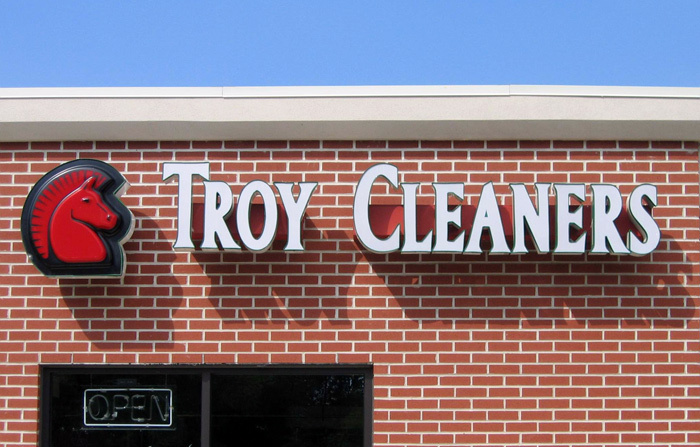 The owner is very happy with the results.